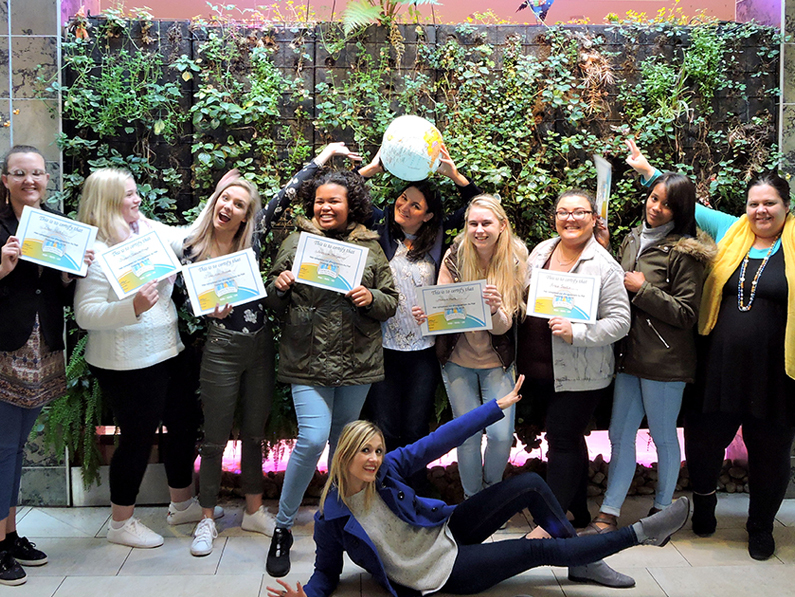 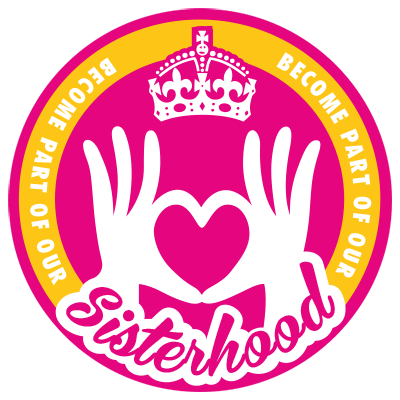 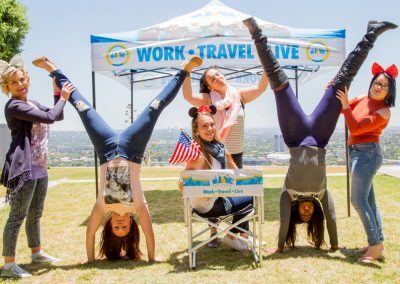 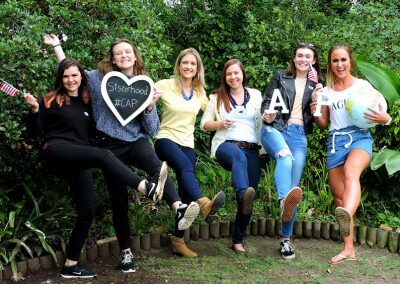 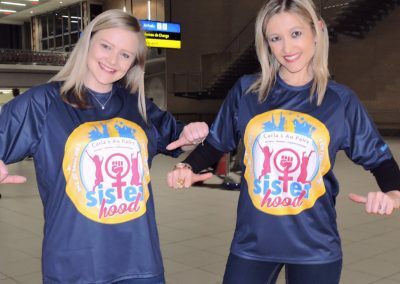 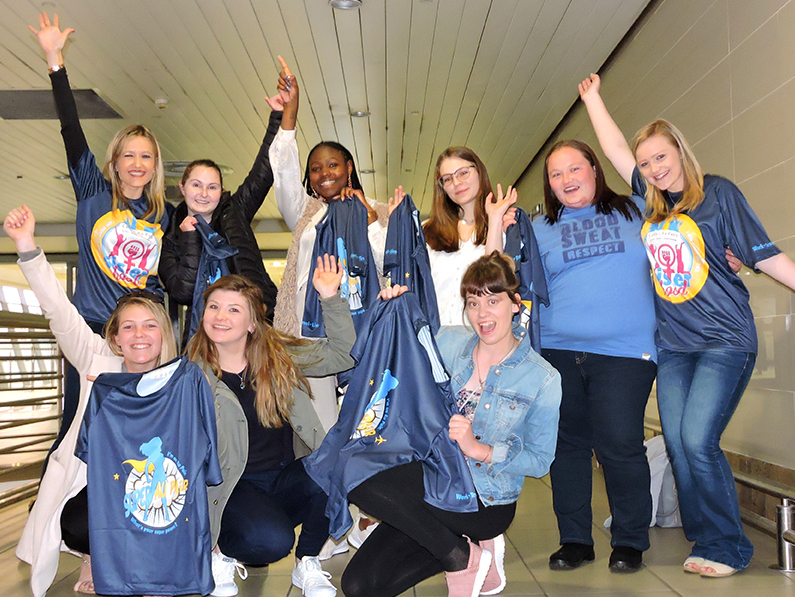 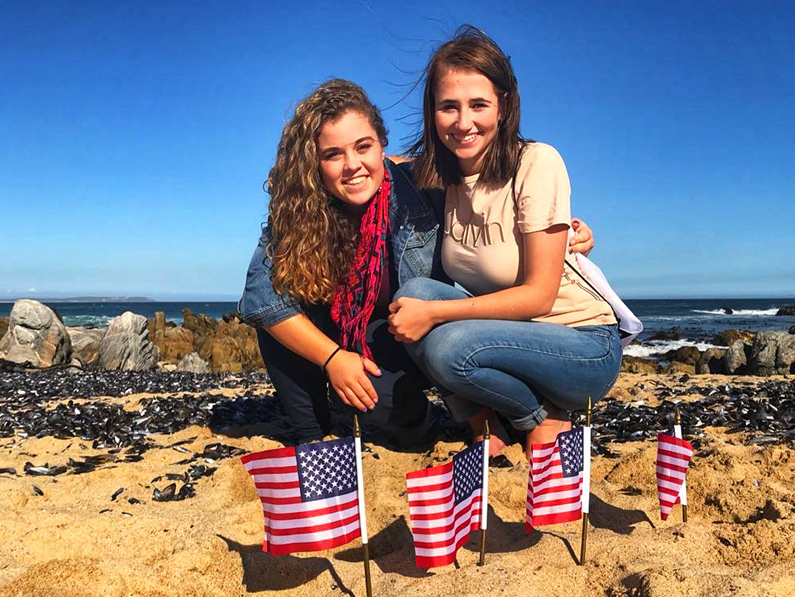 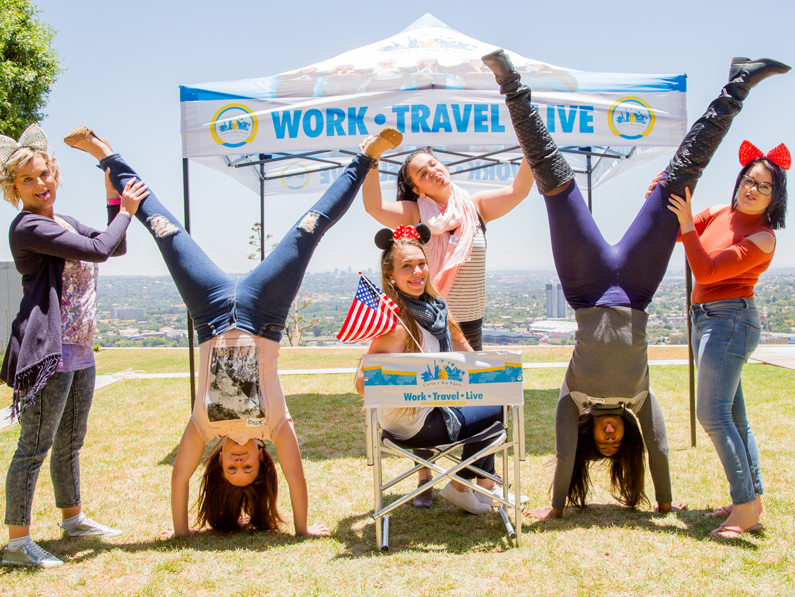 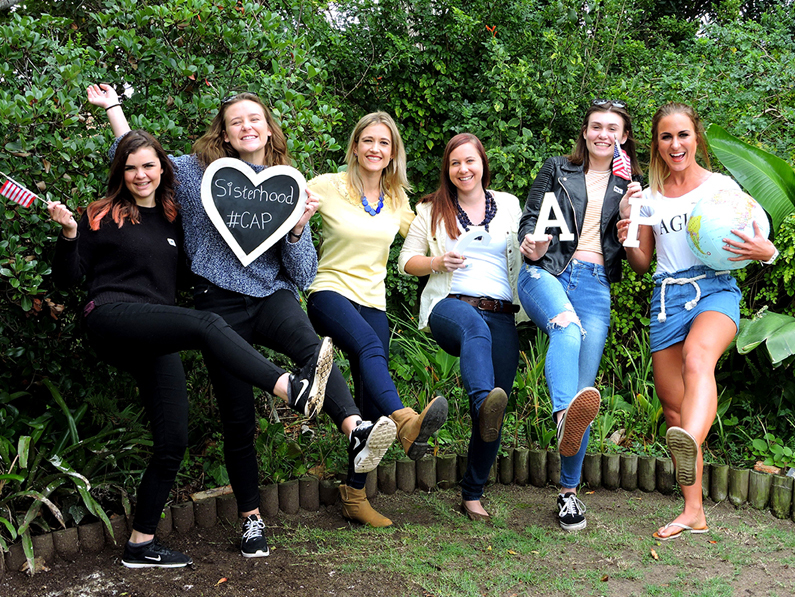 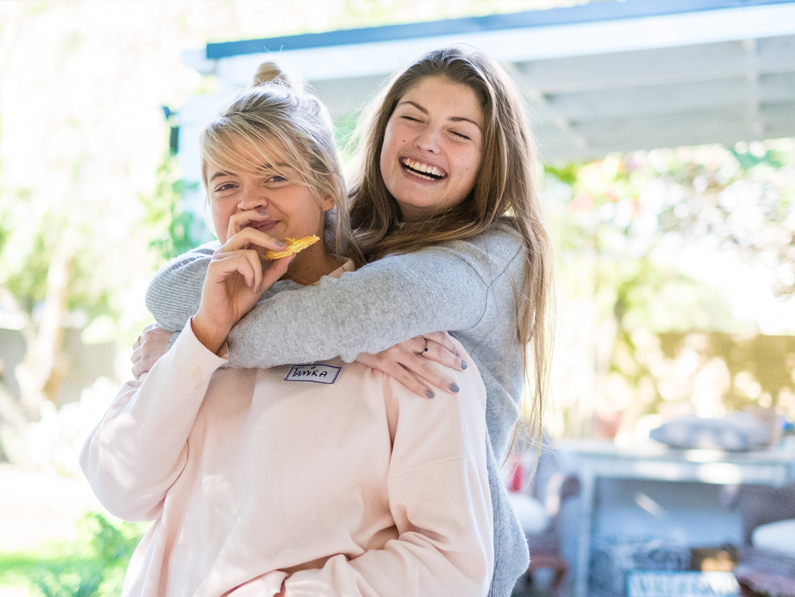 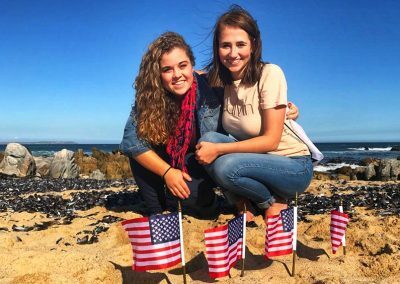 Become part of our Au Pair sisterhood! 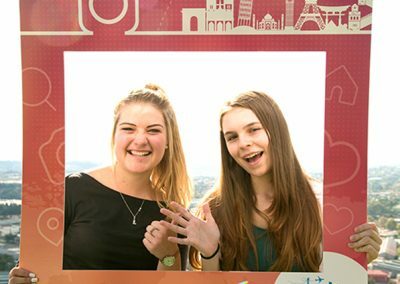 They travel, they meet new people, and they make friends of different nationalities along the way. 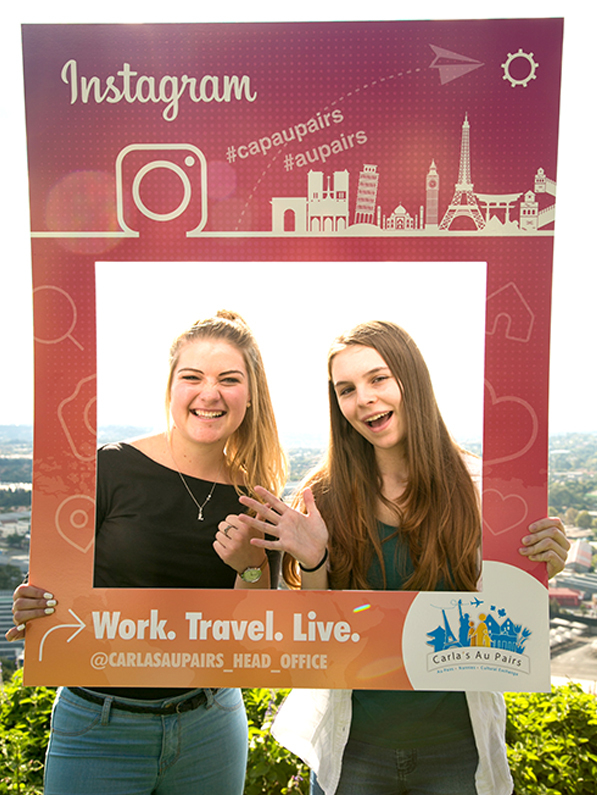 But somehow, our CAP Au Pairs always find their way back to each other! 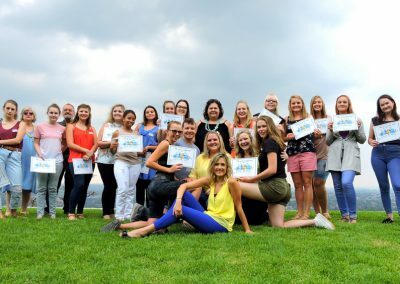 Some of them meet at our training and orientation days. 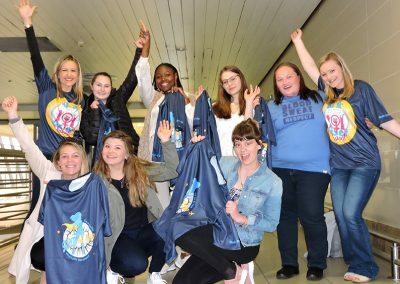 Some meet during their flight to New York City. 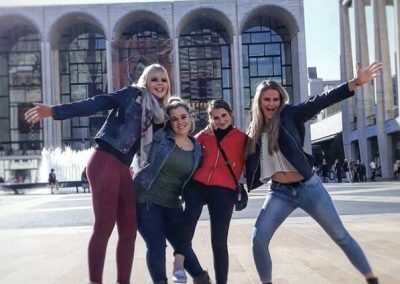 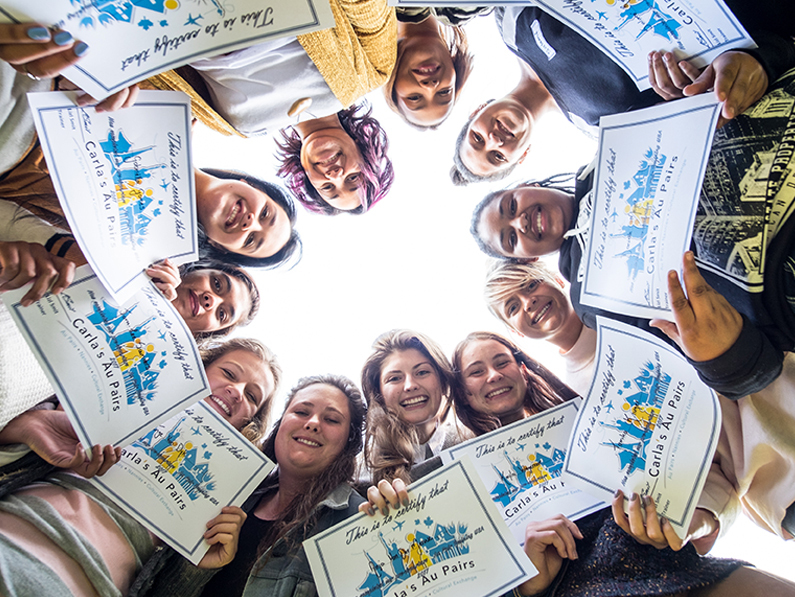 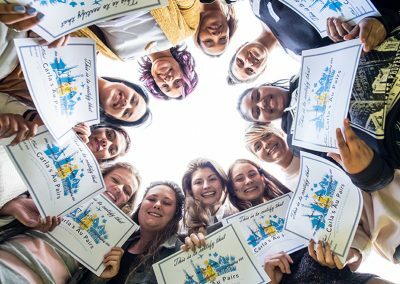 Others make plans to meet up with fellow Au Pairs in cities like Paris or Amsterdam. 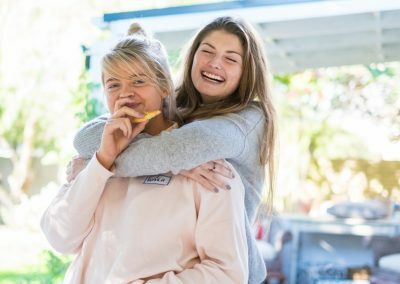 They support each other and form a lifelong bond. 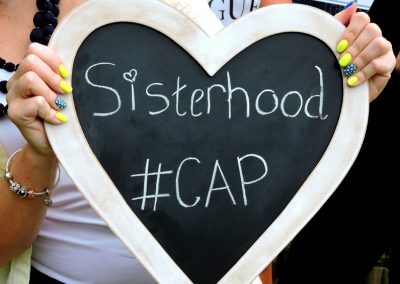 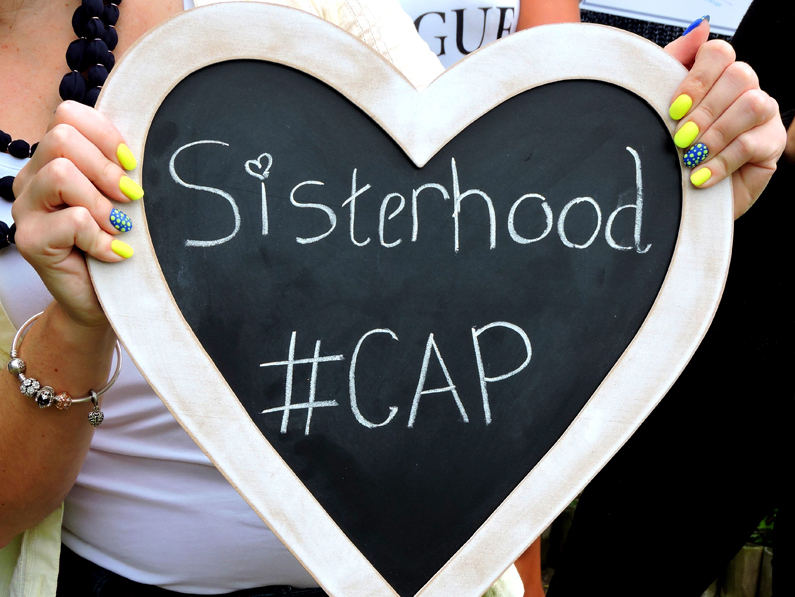 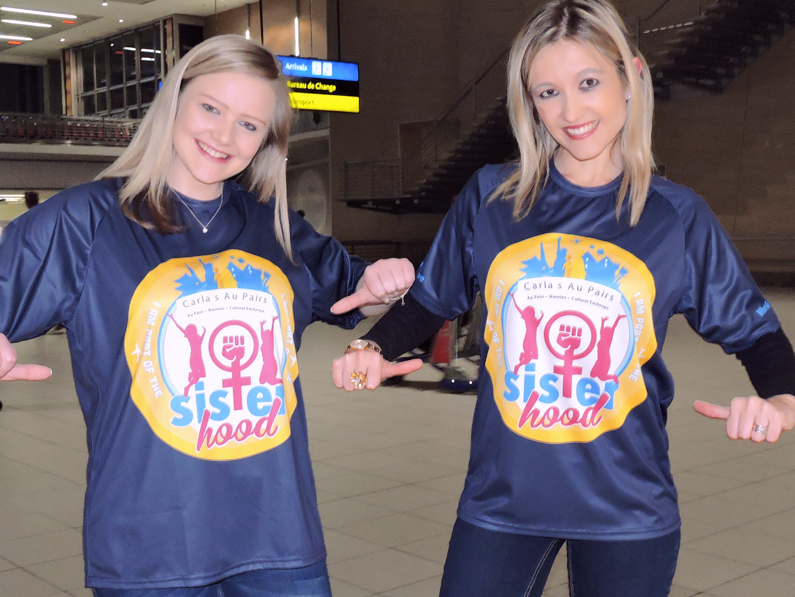 Please join our CAP Sisterhood, we would love to welcome you.